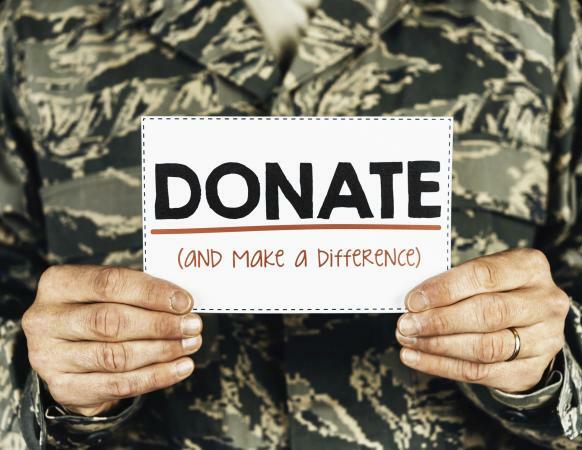 You have options when it comes to donating, here's how! Donate online by clicking the button below. You will be taken to a secure payment page. Many companies will donate to an organization of your choice when you use their services. It comes at no addition cost to you as the consumer, just a mention of our name! Looking for Insurance needs for your household or organization? Consider The Starr Group. 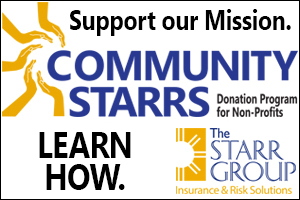 The Starr Group will make contributions to the Heroes for Healthcare if so chosen by their clients! 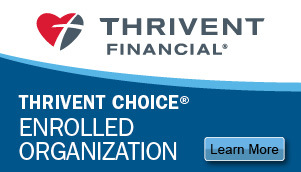 Are you a customer of Thrivent Financial? Contact your representative to find out how you can support Heroes for Healthcare by making us your non-profit of choice! Start your Amazon online shopping through AmazonSmile. Search for Heroes for Healthcare Inc.
Set up Amazon Smile Now! Your company might match your gift! Many companies support employee charitable giving. Companies big, small, and everything in between, match gifts. Some companies also match gifts made by retirees and/or spouses. Corporate charitable contributions enhance our efforts to provide services and resources. If you're interested in helping our Veterans find jobs in healthcare, contact us today! A Sincere "Thank You" to our corporate partners, Premier Medical Staffing Services and e-hired.com!